We have the technology to help paralyzed people walk; it’s time we made it affordable. Rarely do we hear about a story as incredible as Adam Gorlitsky’s. Although he was paralyzed from the waist down as a result of a terrible car accident from 10 years ago, he continues to complete 10-kilometer (6-mile) foot races across the country. 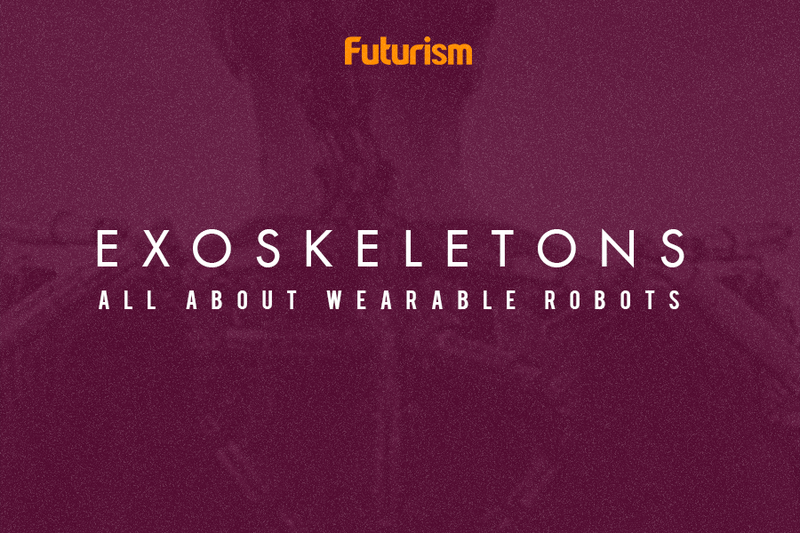 An impossible feat made possible thanks to the advent of reliable, robotic exoskeletons. Thanks to the “ReWalker” exoskeleton produced by the company ReWalk Robotics, Adam is able to walk once more. Gorlitsky’s case is a powerful testament to what a light, wearable exoskeleton with motors at the hip and knee joints can do for people with daunting disabilities. The battery-powered, computerized, robot prosthetic was offered to Gorlitsky during a clinical trial, and after the trial Gorlitsky couldn’t shake off the immense confidence and freedom that the suit had given him after nearly a decade of feeling powerless. Deciding that the suit can drastically improve his standard of living, Gorlitsky launched a GoFundMe campaign in 2015 that sold a line of I Got Legs t-shirts; helping him make a down payment on the new ReWalk Personal 6.0 exoskeleton suit. Gorlitsky’s journey didn’t end there. He has since then joined forces with director Warren Adcock to bring the story of how the Rewalk changed Gorlitsky’s life through a documentary. Through the film, I Got Legs: Or How I Learned to Stop Worrying and Love the Exoskeleton, the team aims to share Gorlitsky’s journey while advocating for the “right to walk,” the chief slogan and goal of Adam’s non-profit organization, I Got Legs. Supporters can back the documentary for various rewards through its Kickstarter page. The documentary will touch upon several key moments in Adam’s life, underscoring his ability to look past personal struggles and fight not only for himself, but also for others with spinal injuries. Adam’s confidence and courage stem from his access to an exoskeleton suit, a suit that he advocates for others through critical insurance policy reform. If the team raises its $70,000 goal by May, they plan to release the documentary sometime in 2018.